QE Home, also known as Quilts Etc., is a Canadian retailer that specializes in luxury bedding. Their team of in-house designers is committed to creating and sourcing new products for their customers’ changing needs and style preferences. QE Home was founded in 1992 and up to this day, the QE Home team continues to provide customers with a wide array of bedding options at very affordable prices. What began as a small, family-owned business has now grown into a trusted name with over 70 stores all over Canada, serving over a million customers every year. QE Home is Canada’s favorite provider of bed sheets, duvet covers, pillowcases, quilts, blankets, and everything else you need to get the best sleep possible. Whether you’re looking for basic bedding options or more luxurious bedding sets, QE Home has it. They have products made from different materials and textiles such as silk, Egyptian cotton, and bamboo. QE Home also has their own line of in-house brands including Home Republic, Aruba, Carlingdale, Seventh Heaven, and more. Their beddings come in a variety of different designs from plain beddings to more fancy and elaborate patterns. To explore QE Home’s full selection of products, you can check out their online store or visit one of their physical locations. The best way to enjoy huge savings at QE Home is by signing up to receive regular emails from them. This way, you will receive updates whenever there are new sales, special offers, new product releases, and more. You can also visit QE Home’s website and check out all the deals and promotions on their homepage. These deals change regularly so visit as often as you can to get the best deals. QE Home has a loyalty program called 40 Winks that you can join to earn points whenever you make a purchase. You can also follow QE Home on social media. They usually post promo announcements and other exciting news on their Facebook and Instagram pages. You can get in touch with QE Home’s customer service team by calling their toll-free number 866-421-5520 or by sending them an email. You can also connect with QE Home by following them on Facebook, Twitter, Instagram, and Pinterest. Join QE Home’s free mailing list to be among the first people to hear about new products, upcoming sales, exclusive coupon codes, and more. You can find all of QE Home’s current deals on their website’s home page and social media channels. 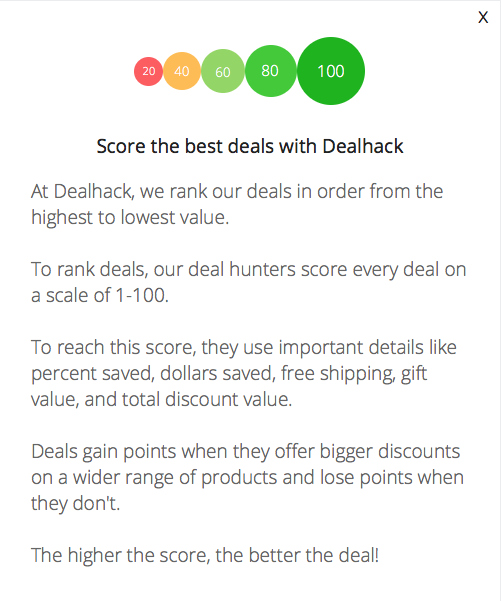 You can also find awesome QE Home deals right here at Dealhack. Join QE Home’s 40 Winks Loyalty Program to collect points with every purchase you make at QE Home. The more you spend, the more points you earn. The points you collect can then be used to get huge discounts on your future orders. There’s no better gift than a good night’s sleep. Give your friends and loved ones the best gift ever with a gift card from QE Home. QE Home’s gift cards come in digital and physical forms and are available in different denominations. Please note that digital gift cards can only be redeemed online, while physical gift cards can be used both online and at QE Home’s physical locations. QE Home products are excellent gifts to give AND to receive. Luckily, you sign up for QE Home’s gift registry service to receive high-quality bedding for your wedding, anniversary, or any other occasion. QE Home has stores all over Canada. To find a QE Home or Quilts Etc. store near you, visit the store locator on their website and click on the area where you are located. What is Today's Best Quilts Etc Canada Coupon? Currently, the best Quilts Etc Canada coupon is '30% off Marianna Duvet Cover'. There is no code required to claim this offer. QE Home ships their items to most locations in the US and Canada. Shipping costs vary depending on your total order amount, exact location, and selected shipping method. Delivery times also vary depending on how far you are from QE Home’s warehouse. QE Home also lets you pick up your order at any QE Home or Quilts Etc. store near you. In-store pickups are always free. Online purchases can be returned two ways. You can either mail the item back to QE Home, or you can return it to any QE Home or Quilts Etc. store near you. QE Home only accepts returns within 20 days of purchase.